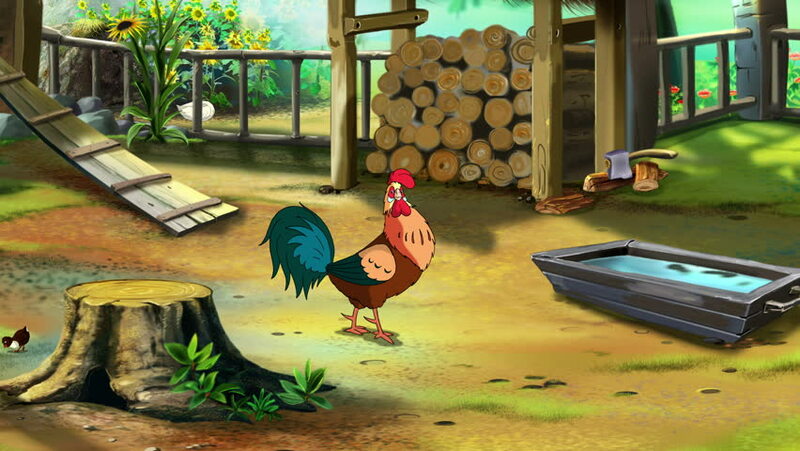 Beautiful Rufous Cartoon Rooster on the Farm in a Summer Morning. Handmade animation, motion graphic. 4k00:09Traditional Balinese oblation Canang sari made of leaves and flowers and burning incense sticks on altar in Gunung Kawi Temple Complex on Bali. Front view, middle distance, camera staying still. hd00:08NAKHON SI THAMMARAT, THAILAND - AUGUST 22: Asian old carpenter smoothing out the wooden plank with electrical planer machine on August 22, 2015 in Nakhon Si Thammarat, Thailand.